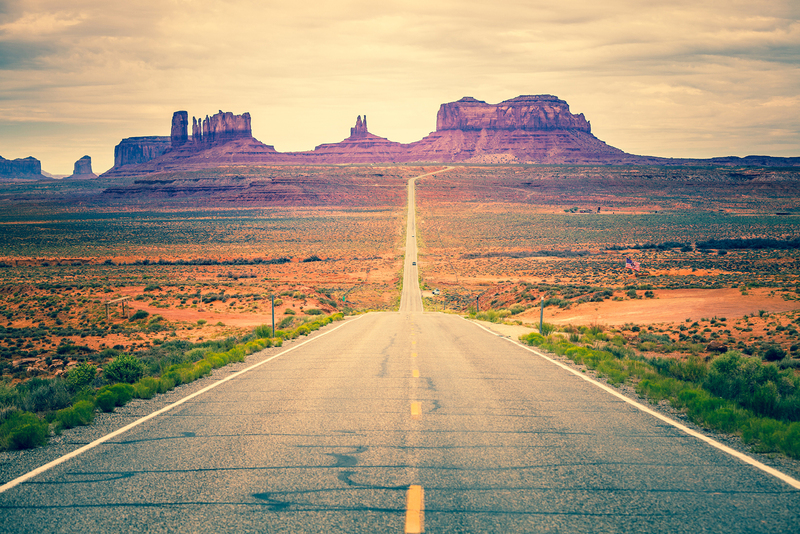 On October 5, the Federal Highway Administration (FHWA) announced $300 million in available funds through the National Significance Federal Lands and Tribal Projects (NSFLTP) Program. NSFLTP provides federal funding for road and bridge construction and maintenance projects on tribal and federal lands. Applications will be accepted on a rolling basis and evaluated quarterly, until available funding has been exhausted. The first application deadline is December 17, 2018. The Fixing America’s Surface Transportation (FAST) Act established NSFLTP to provide financial assistance for the construction, reconstruction or rehabilitation of transportation projects providing access to or located on federal or tribal lands. The program is of importance to counties as 62 percent of counties have federal land within their boundaries. Federal support through NSFLTP assists counties in providing essential services to our residents and those who visit public lands. Under the NSFLTP announcement, the federal share of a project can be up to 90 percent. Eligible projects must have an estimated construction cost of at least $25 million with priority consideration for projects exceeding $50 million. To view the statutory rules, evaluation criteria and the submission process, please click here. Applications may be submitted at Grants.gov.